Who is Bobby G ? 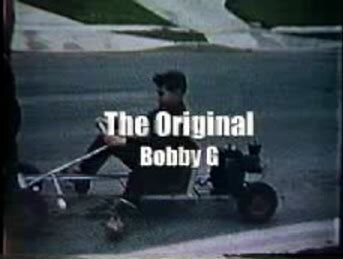 Bobby G began the pursuit of his life's passion, photography, fifteen years ago. Having spent 26 years in the medical profession, he left to follow his dream of becoming a photographer. He traveled across the Western United States taking snapshots of abandoned cars he found along the way. As his collection grew, so did his passion for the cars and photography. Two years ago he was commissioned by a greeting card company to shoot a photograph of travel trunks and vintage luggage. This job sparked yet another dream in Bobby G, and thus he began his collection of vintage luggage and trunks. He now has the largest collection of antique trunks and luggage in Orange County. His collection includes vintage Louis Vuitton, and trunks dating back to the 1800's.